Now THIS is what we call User Experience!! The all new 2019 Lexus UX is being heralded as a leader of the next generation of crossover luxury SUVs. 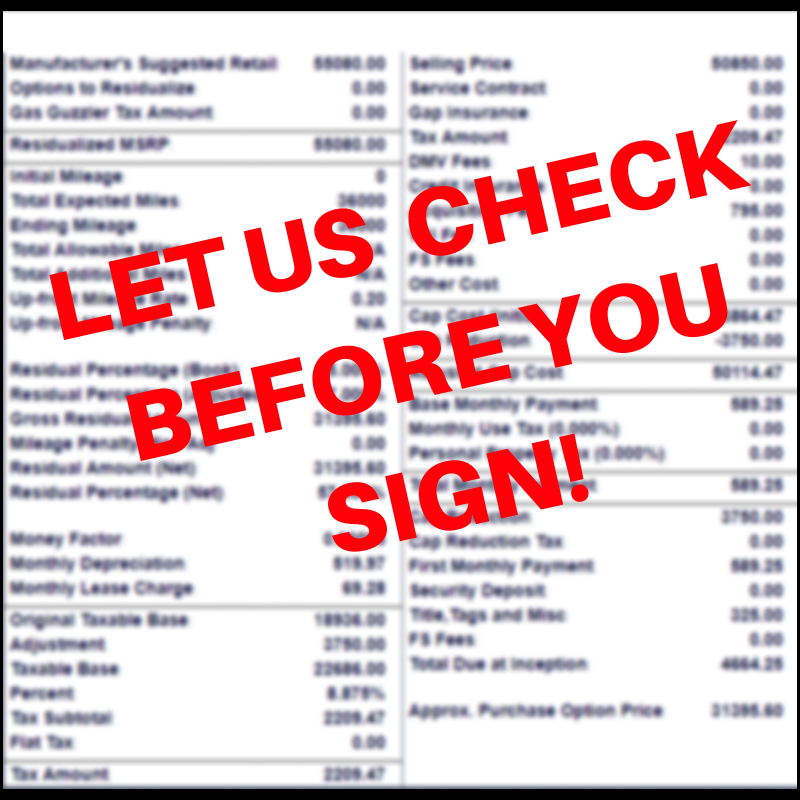 Make sure you’re getting the best price before you sign! Call us at 800-886-1950 or visit carleasingconcierge.com to learn how to make one yours!